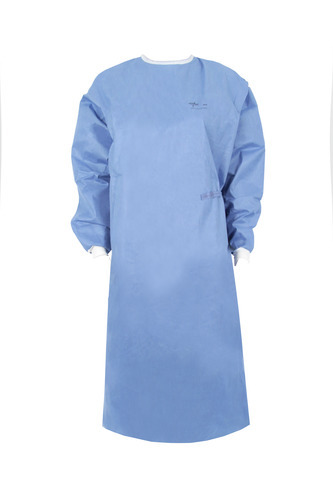 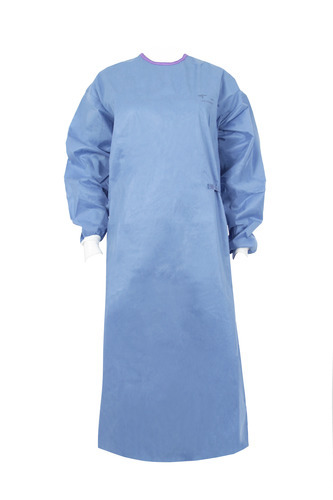 OPSTM Advanced surgical gowns are top of the line SMS gowns. 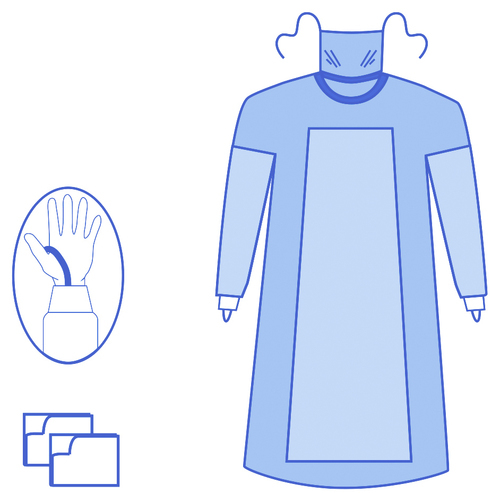 The SMMMS technology with additional soft treatment provides high comfort and breathability for an effective gown. An additional fluid repellent treatment offers an ideal protection.